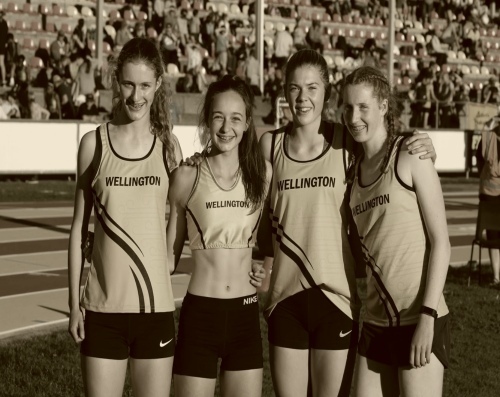 This combined event is an opportunity to expose senior athletics to the junior athletes, to inspire their parents to become officials (by working alongside graded officials) and, for some of us, it will be a walk down memory lane to where our athletics journey began. See links below for the Combined/Junior and Senior programmes for this event. The senior programme for this event is a modified Club Meet B programme. 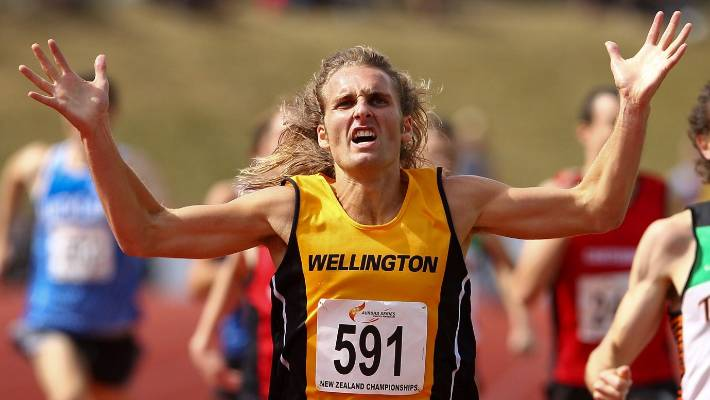 Please also refer to this link http://athleticswellington.org.nz/a-b-programmes-2018-19/ for the Important Information regarding financial status, race bibs, health and safety and Note 1 for the requirement for pre-entry for the Steeplechase. Senior athletes are to wear their race bibs (refer to the above link for information regarding this). If you haven’t taken part in one of the club meets already and been issued with a bib, please arrive at least 45 minutes before your event to register on the day. 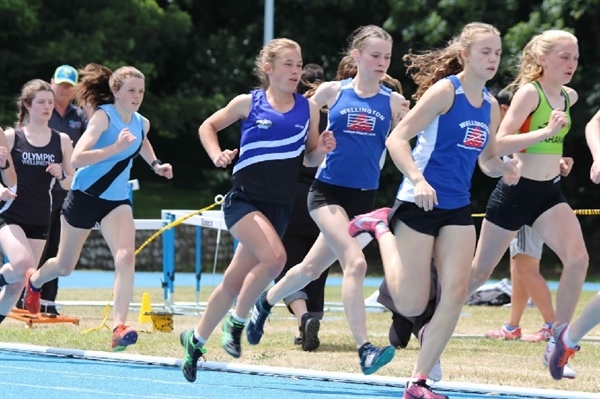 The event start times are indicative only and are dependent on the completion of the rounds in the junior interclub (which is dependent on the number of children who turn up) and the availability of the officials. 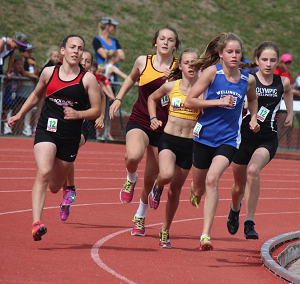 For health and safety reasons, the throwing events will not begin until the junior interclub has finished and the junior athletes have left the competition arena.